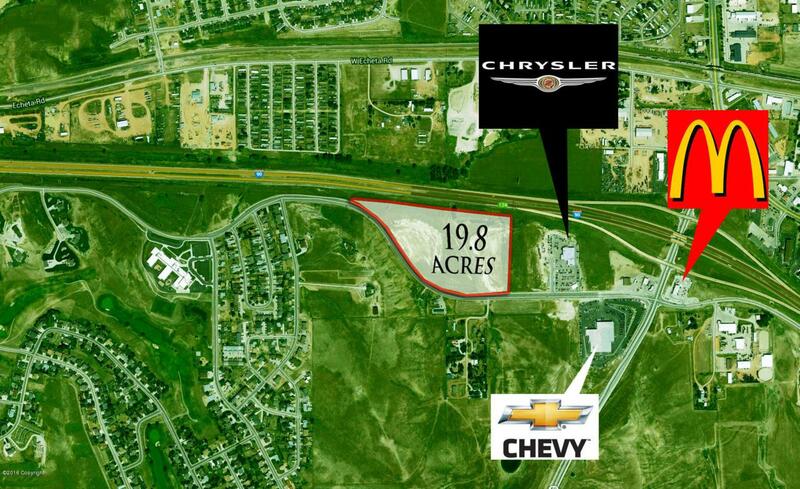 This 19+ Acre property is a perfect location for an multi family, restaurant, or other commercial applications. High traffic counts, interstate frontage, billboard leases and located to a very busy business district as well as next to a large residential subdivision! Just rezoned to R2, perfect place to build duplexes for investment properties!Call Jessica LaCour for more info.